“Future of Quality”. This was the motto of the 4th European Quality Congress, which brought together representatives of the world of business and science in Łódź. This industrial, growing city became a quality capital on the first day of spring. 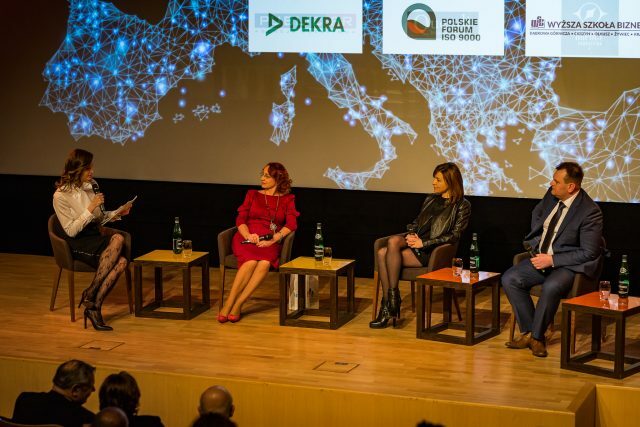 Numerous participants, speakers and panellists promoted solutions implemented in their organizations, presented authentic case studies and learned about the latest trends related to quality management systems. 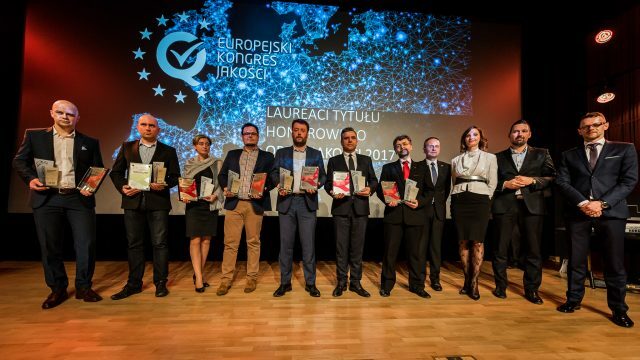 The culmination of the event was the award of the Quality of the Year® Certificates and the new project of the Qualitas Foundation: European Quality Certificate®. The unique inaugural speech was delivered by Dr. Mateusz Grzesiak, an expert and lecturer at the University of Business in Dąbrowa Górnicza. This international business trainer training in 7 languages, a psychologist, author of 14 best-selling books on psychology, sales and management, together Congress participants sought answers to the questions of what quality is like and how it relates to the decisions we make as consumers. 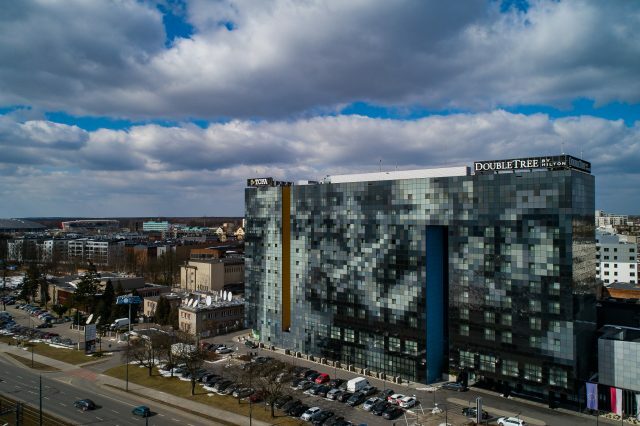 On the basis of the conducted research, he showed what we, Poles, are like: what we expect from products and services, as well as how our mentality manifests itself in various aspects of management and business. He made his guests aware of the importance of soft skills in addition to education and experience. Using numerous examples he proved that training in modern management models and soft skills are a “must have” for every modern company. After a substantial dose of knowledge, motivation and inspiration, the topic continued smoothly, thanks to Dr. Joanna Rosak-Szyrocka from the Częstochowa University of Technology, who took the concept of quality under consideration, but in the context of promoting the company, its products and services. She advised how to use the actions taken to improve the implemented standards in promotion and marketing strategies. She also emphasized the importance of the QUALITY OF THE YEAR® Certificate as a great tool to increase sales and build credibility of both the companies and the brands themselves. The first part of this substantive meeting ended with the first discussion panel chaired by Dr. Rosak – Szyrocka. Together with the panelists invited she sought answers to the questions of how stress affects our effectiveness and efficiency, and why it is worth to achieve a work-life balance. Danuta Hanna Jakubowska, spokeswoman for Przedsiębiorstwo Farmaceutyczne LEK-AM Sp. z o.o., Aldona Dybuk, Director of Promotion and PR from Energy Events, and Adam Różycki, President of the Management Board of Grupa Producentów Agros Sp. z o.o. shared their experiences and various perspectives with the participants of the Congress. 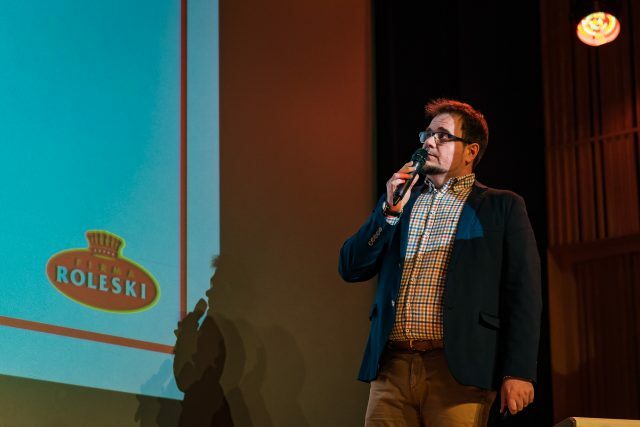 The specificity of family businesses in the context of purchasing patriotism was introduced to the participants by Jakub Kołodziej, member of the management team of Roleski Sp.j. He showed the differences between such enterprises and the corporate model, as well as how a family organization allows to build a competitive advantage. He stressed that products originating in Poland and from Polish entrepreneurs are currently not only purchased, but also particularly sought after by consumers as being of high quality. After introducing to our participants the concept of family businesses, the time came for a topic that is a nightmare for all entrepreneurs – adjustment of the personal data protection system to the provisions of GDPR. This issue, in the context of quality management systems, was developed in a speech by Piotr Ubych, product manager for personal data at DEKRA Certification Sp. z o.o. 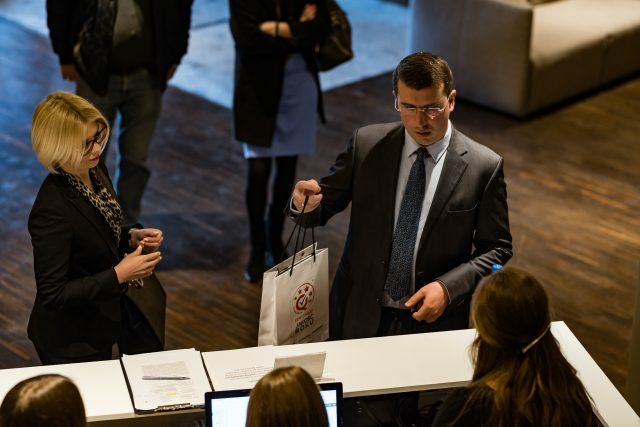 Jakub Kocjan from LeanCenter.pl took all the guests to Japan for a moment – the homeland of Toyota, the concept of lean management and putting quality first. He explained gemba and jidoka: words that may not be clear to everyone, and emphasized the importance of employees at all levels in the process of detecting and fixing errors. The next round of speeches was followed by the topic of innovation, which is in the interest of every entrepreneur striving for continuous development and always being one step ahead of his competitors. 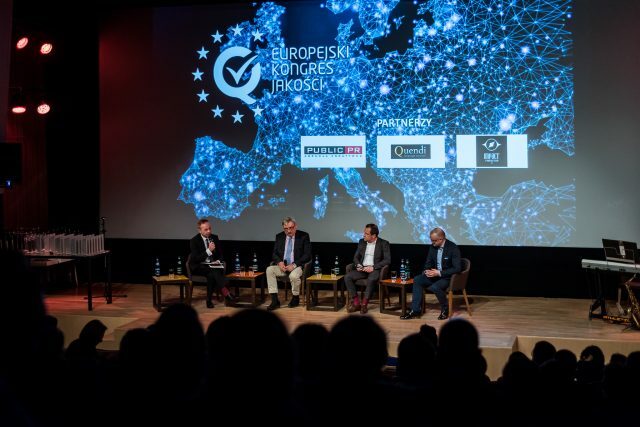 The discussion panel on this “fashionable” topic was chaired by Professor Marek Roszak, President of the Polish Forum ISO 9000 Club, member of the Chapter. When asked what innovations are, how to implement them and how to drive their business with their help, the following panellists tried to answer these questions: Marcin Śpiewok, Development Manager at SILBO, a leading Polish food packaging manufacturer, Sławomir Harazin, Vice President of the Management Board at ACTION S.A, owner of the Activejet® brand and Zygmunt Król, President of the Management Board of Saatbau Polska Sp. z o.o., a leading Polish company producing agricultural seeds and plants. They stressed that innovation does not need to be presented or called, because the market will see it for itself. They pointed out that innovation requires investment, which is often risky, as well as considerable work in researching new technologies. 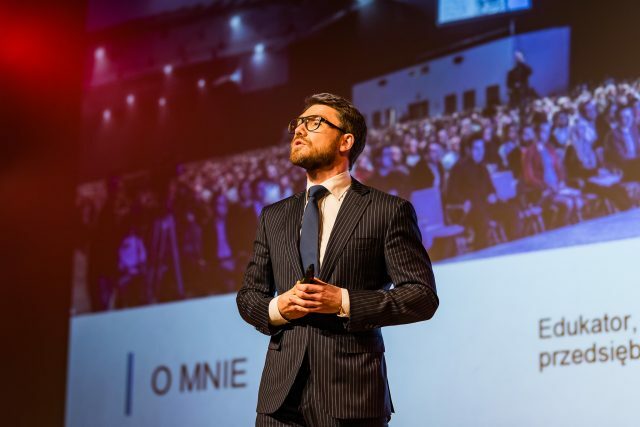 Marcin Kałużny, President of the Chapter and President of the Board of the Qualitas Foundation, presented a new project: European Quality Certificate®, supporting the aspirations and dreams of Polish entrepreneurs to make “Made in Poland” a universal, undisputed synonym for quality. After the subject-matter part, during the Awards Gala, the Quality of the Year 2017 Certificates were awarded. The diplomas and statuettes were presented by the members of the Chapter, assisted by Jakub Mielczarek, Secretary of the Łódź Voivodship. A special award was also granted by the Certificate Auditors: Quality Manager. This year, the title was awarded to Zygmunt Król, President of the Management Board of Saatbau Polska Sp. z o.o., for his professionalism, CSR activities and personal involvement in the development of the company, industry and the region. The award was presented by last year’s Winner, Katarzyna Szczur, President of the Management Board of TEXTRA Poland Sp. z o.o. The title of Ikar Jakości (Icarus of Quality) for the best diploma thesis in the field of management went to Elżbieta Marekwica, MA and her promoter, Dr. Jadwiga Malkiewicz from the University of Business in Dąbrowa Górnicza, Cieszyn Branch. 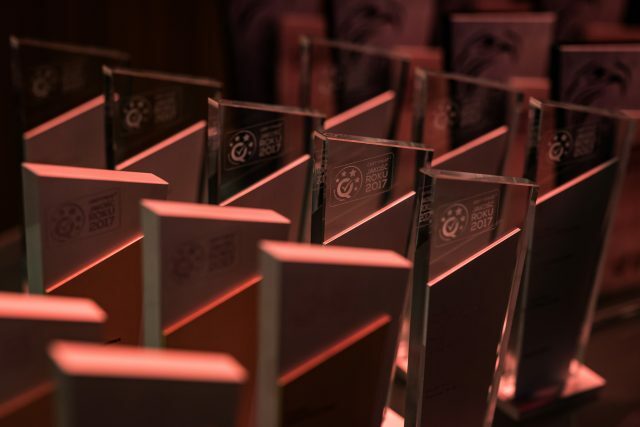 The title of the awarded work is “Project of implementation of WCM (World Class Manufacturing) methodology with the use of tools and methods of quality improvement in the production company Lys Fusion Poland”. 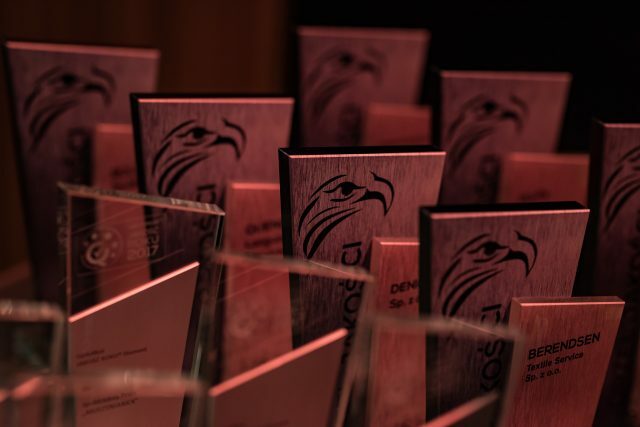 The culmination of this part of the event was the awarding of honorary titles to ORŁY JAKOŚCI (EAGLES OF QUALITY), which is an elite group of companies that have proven over the years that the quality of management is important for success in business and that constitute an unquestionable model for others. This year’s winners of the title, at the request of the President of the Chapter, joined the Programme Council of the Qualitas Foundation. After the Final Gala, a banquet was held. It was a time for networking and exchange of business contacts. This heralded the end of the 4th European Quality Congress. Now it is time to implement pro-quality concepts in your business activities, emphasize your quality by winning EUROPEAN QUALITY CERTIFICATE 2018® and …see you at the 5th Jubilee European Quality Congress! THE QUALITAS FOUNDATION WOULD LIKE TO EXPRESS OUR PROFOUND GRATITUDE TO THE UNIVERSITY OF BUSINESS IN DĄBROWA GÓRNICZA AND ENERGY EVENTS SP. Z O.O. SP. K. FOR THEIR SUBJECT-MATTER INVOLVMENT AS WELL AS BERENDSEN TEXTILE SERVICE SP. Z O.O., BEAUTY GROUP SP. Z O.O. SP. K. SAATBAU POLSKA SP. Z O.O. AND PRZEWOZY REGIONALNE SP. Z O.O. FOR THEIR ORGANIZATIONAL SUPPORT. Marshal of the Łódź Voivodship Witold Stępień, President of Łódź Hanna Zdanowska, European Organization for Quality, Polish Chamber of Commerce, Polish Committee for Standardization (Polski Komitet Normalizacyjny – PKN), Polish Economic Society. DEKRA Certification Sp. z o.o., Klub Polskie Forum ISO 9000, University of Business in Dąbrowa Górnicza.